Fat Girl in a Strange Land: ARC giveaway on GoodReads! 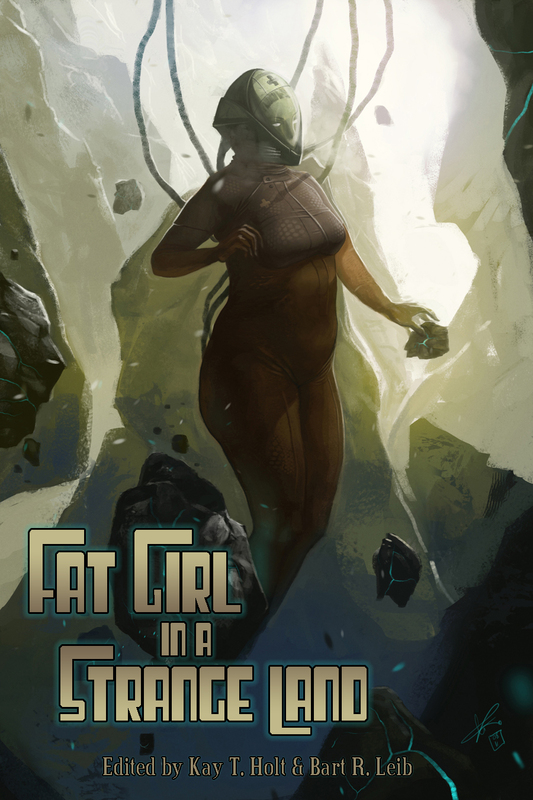 CGP is offering three Advance Reading Copies of Fat Girl in a Strange Land through the GoodReads giveaway program! If you want to put your name in to win a copy, go here to sign up!